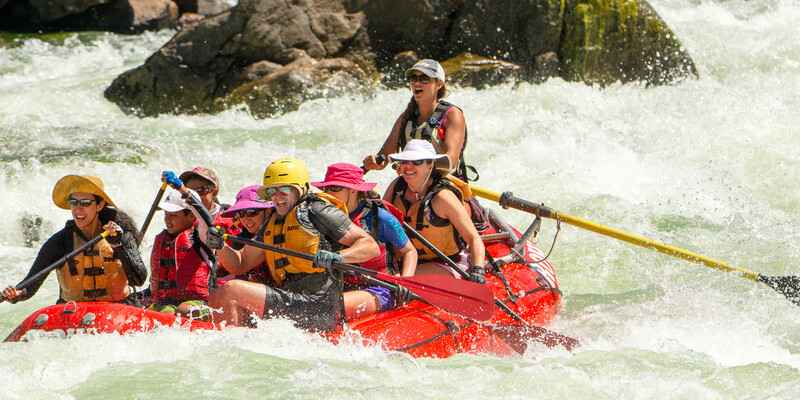 Thinking about trying whitewater rafting but not sure what you're getting yourself into? No need to play through “what if?” scenarios — you can discover the many adventures you’ll have during a typical day on the river right here! Sit back, relax and soak up the sights, smells and sounds of a day on the river with ROW Adventures! After you watch the video, check out our Blog Post for a little more detail.